Biffy Clyro, George Ezra, Noel Gallagher’s High Flying Birds and special guest Fatboy Slim have today been revealed as the headliners at 2019’s Isle Of Wight Festival. A full line up was released this morning, along with confirmed dates, pricing plans and booking information. Fans and artists have been quick to comment on the news, with Biffy Clyro being the first headliner to announce their excitement. Tickets go on sale this Friday (25/01/2019). Noel Gallagher’s High Flying Birds will headline the main stage on the Friday night. Since their formation in 2011 the former Oasis frontman has released three number one albums with his High Flying Birds. The latest of these, 2017’s ‘Who Built The Moon’ made Noel a record breaker as he became the first artist to have ten consecutive number one charting albums. Friday’s other artists include Lilly Allen, The DMA’s and indie legends James and The Courteeners. Following the success of his second album ‘Staying at Tamara’s’ 25 year old singer songwriter George Ezra has been announced as Saturday nights headliner. ‘Staying at Tamara’s’ was the best selling album of 2018, and Shotgun was the soundtrack of last summer. In a press release Ezra said “It’s going to be brilliant to return to the beautiful Isle and play those new songs to an audience that has now heard the record. I’m extremely flattered to have been asked to headline and can’t wait to get up and play. See you soon!”. Joining Ezra on the Saturday Night is Big-Beat legend and DJ royalty, Fatboy Slim, with Bastille and cult legend Rick Astley also appearing on the main stage throughout the day. Closing the festival on Sunday are Scottish rock Giants, Biffy Clyro. They are headlining the festival for a second time, after appearing alongside Calvin Harris in 2014. 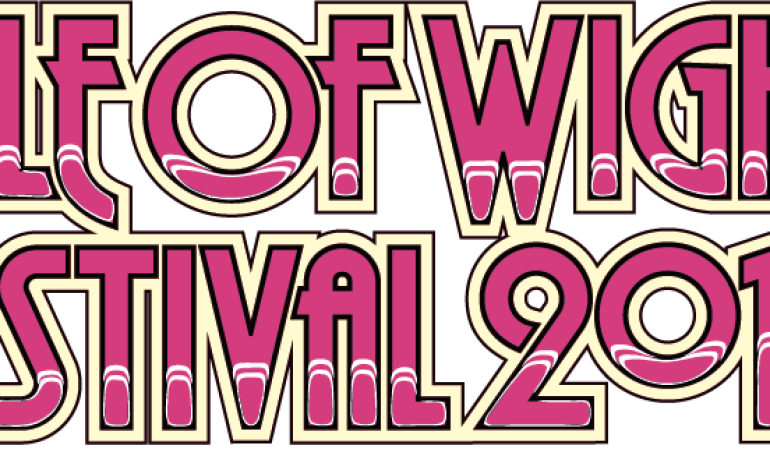 In a press release a spokesman for the festival said “The band’s live show is truly stunning and fans will be in for a treat as the sun goes down on The Isle Of Wight Festival 2019″. Before Biffy Clyro the main stage will see former Verve frontman Richard Ashcroft, BBC Sound of 2018 winner Sigrid, and Ska legends Madness. The festival has however attracted controversy for a lack of diversity in the line up. Writing in the independent Rosin O’Connor states “Out of 29 acts confirmed so far, only seven are women and just one is non-white”. Several tweeters have also noticed this, and have criticised the festival, saying they need to do more to promote diversity at music festivals.